Northwoods inspired hockey art and apparel made for the #hockeylife. Great Lakes Hockey is 100% designed and hand-crafted in Duluth, Minnesota. 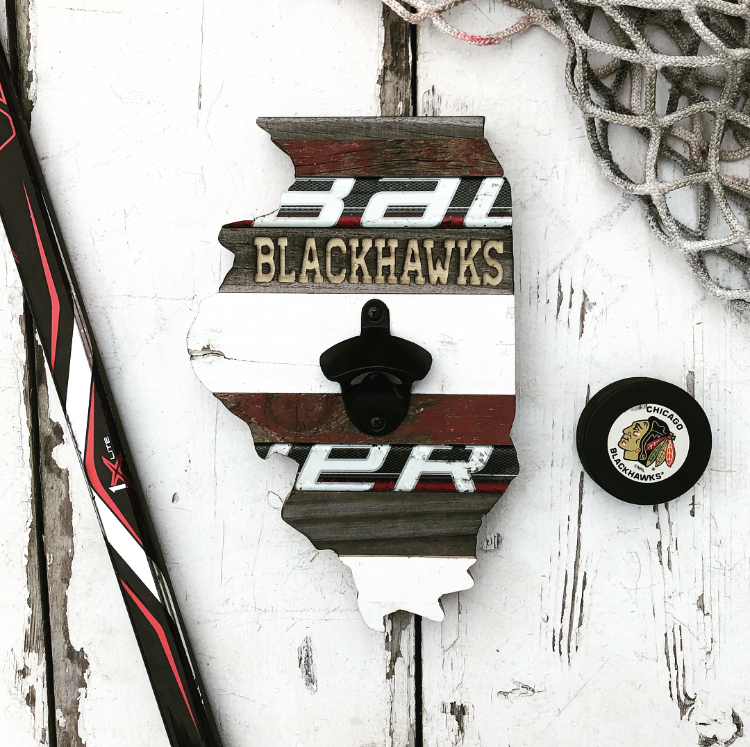 Customize your hockey state today for a one-of-a-kind piece that will last for generations to come! Since 2016, we’ve been hand-crafting custom hockey art for customers across North America. From NHL all-stars, to coaches and their loyal fans, join the family and live the #hockeylife with Minnesota-made, Great Lakes Hockey. New! The UMD Bulldog Hockey State is now available in two sizes for customization! Order for the ultimate Bulldog fan in your life! From lids to one-of-a-kind hockey art, these exclusive retailers carry the best of GLH. See our previous artwork and design themes to grab inspiration for your custom hockey state order.